Former Wake Forest guard and NBA All-Star Chris Paul is donating $2.5 million in support of the Demon Deacons' basketball team. High school students across the state have been staging or planning walkouts to protest gun violence after the school shooting in Parkland, Fla., but some worry that colleges and universities will not admit them if they are suspended for doing so. High-level U.S. military officials are clarifying the policy surrounding transgender service members after President Donald Trump announced a ban of transgender members of the military via Twitter. Trump cited “tremendous medical costs and disruption” as a cause of the ban. Marine Corps Gen. Joe Dunford, chairman of the Joint Chiefs of Staff, issued a message to top military officials clarifying that “no modifications” to the military’s transgender policy will come into effect as a result of the declared ban. Scientists with the Laser Interferometer Gravitational-Wave Observatory (LIGO) recently announced that they had detected elusive gravitational waves. The phenomenon was predicted by Albert Einstein in his infamous theory of relativity, but was never proven until now. 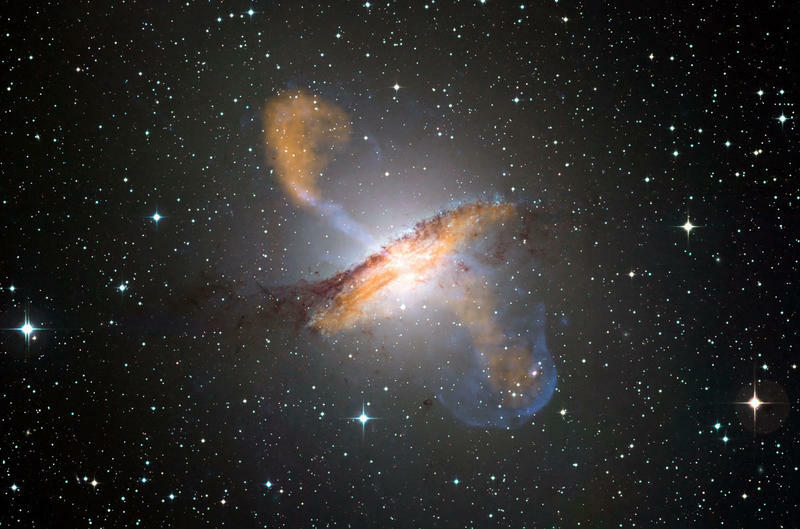 The breakthrough findings prove that space and time are indeed interconnected, and opens up a new way of observing the universe and its origins. 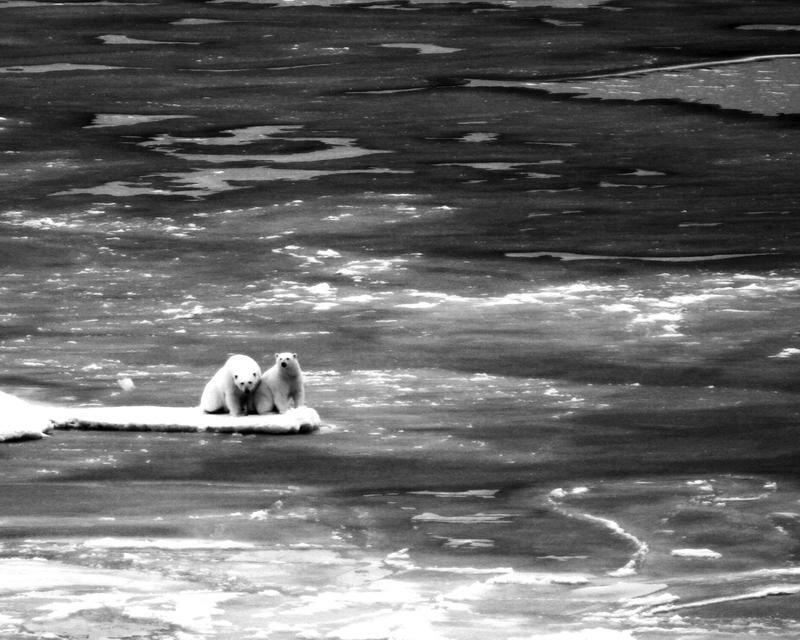 Climate change was a prominent global topic in 2015, with both the Paris climate talks and the Pope’s encyclical stirring up conversation about the future of the planet. But questions remain about what role businesses and community institutions should play in the ongoing effort. 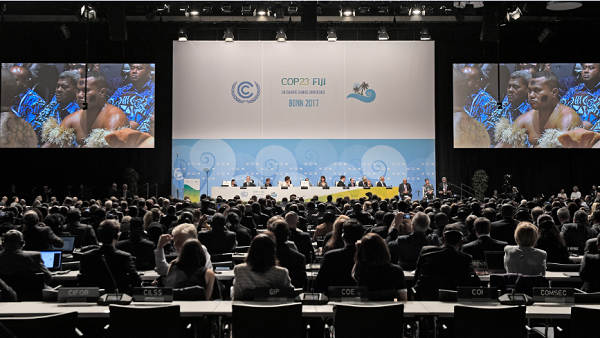 Some say that the Pope’s encyclical speaks to a need for religious leaders to step up in the movement, while others say that the business community needs to take the lead. College students are heading back to campus over the next week, which usually means lugging futons up stairwells, battling the chaos in dorm parking lots and enjoying many ice cream socials. Here is some information and tips for students and parents as they come to campus. This list will be updated as more information on various schools’ events becomes available. Eric Wilson argues that the often-said phrases "shoot straight from the hip," "tell it like it is," and "keep it real" are all fallacies. We regularly create less-than-authentic identities, whether it is through Facebook profiles, plastic surgeries, or tuning into a news channel that simply verifies our opinions, according to Wilson. But he also says we should embrace the ways we choose to show ourselves, even if they are "fake." After all, if everything is fake, then everything is real, too. 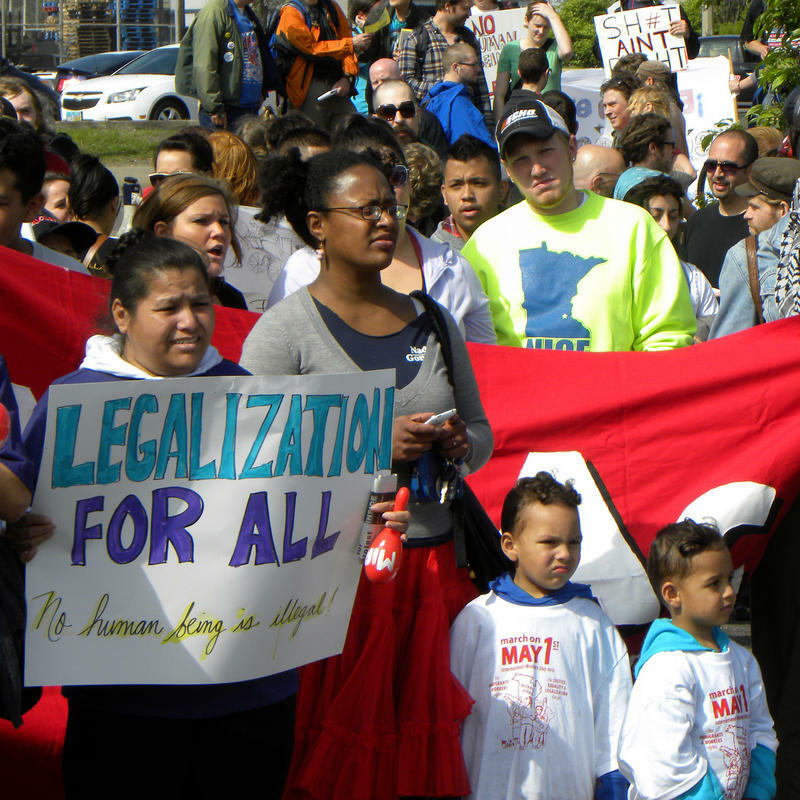 Medicaid reform is at the forefront of the state's legislative agenda this session, but legislators are still debating how to design the reform. The Senate wants to privatize administration and let commercial insurance companies control the market while the House and Governor McCrory want state health care providers to be in charge. A new report from Wake Forest University argues for a hybrid strategy. 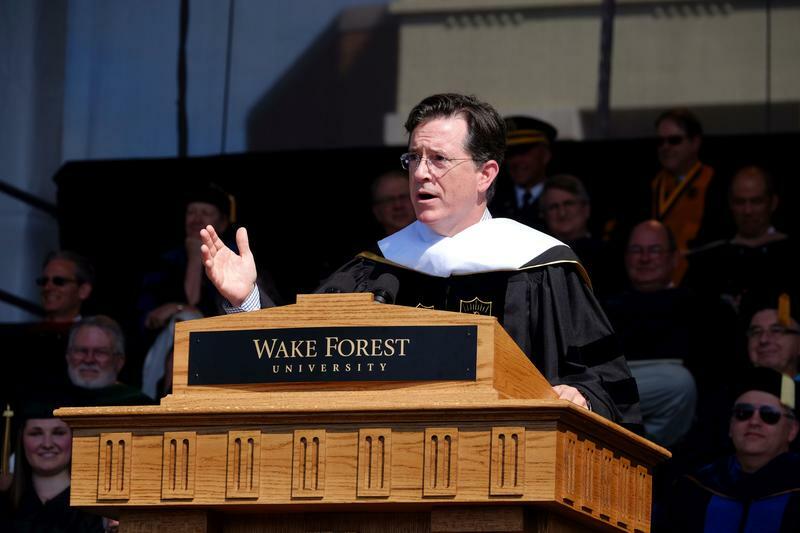 Did Stephen Colbert Give Wake Forest University His Best Speech? Stephen Colbert was at Wake Forest University this morning to give graduates a send-off with one of his trademark commencement speeches. Wake Forest University’s business school is ending its traditional full-time MBA program. Controversial? Practical? 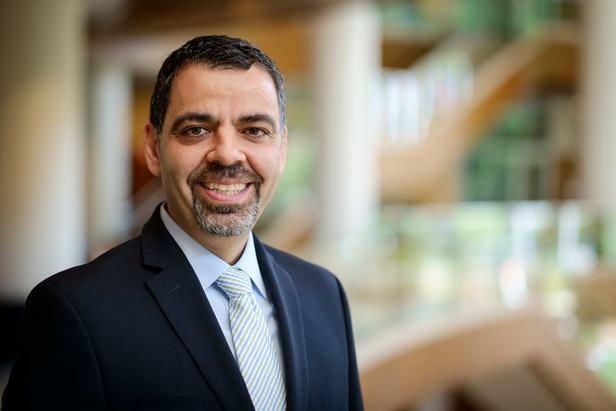 Charles Iacovou is Dean of the Wake Forest Business School. “It was about time and it was the right time," said Iacovou. More than 2,000 people attended a private memorial service for Maya Angelou Saturday at Wake Forest University. She died at her home in Winston-Salem on May 28th. The iconic writer and poet was remembered by family, friends and some distinguished guests. 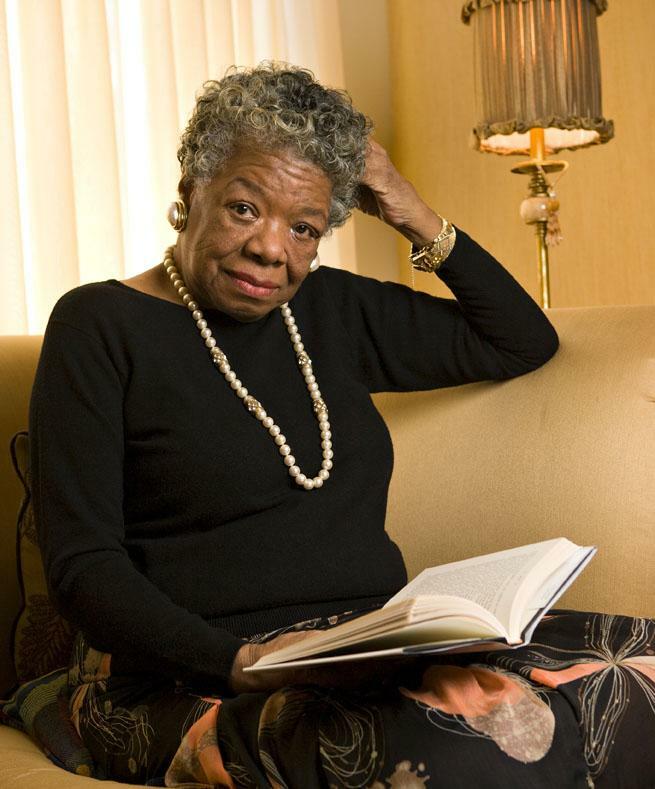 Maya Angelou lived in a rambling yellow house just down the road from Wake Forest’s campus. A few hours after she passed away inside, people drove by slowly. Some pointed out the window. Everyone was keeping a respectable distance. Angelou was renowned for many things, including hosting large parties in the house. Most Aprils, Angelou even held a class here. 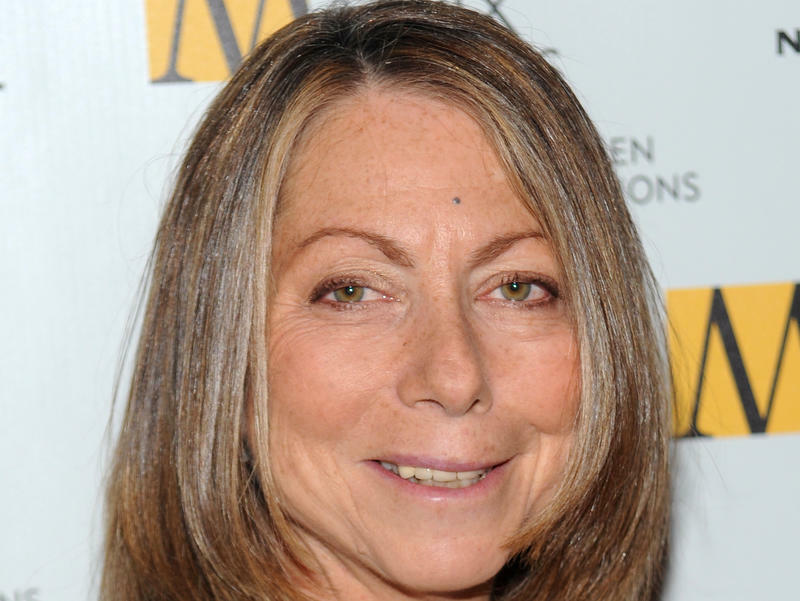 When Wake Forest University officials invited Jill Abramson to deliver this year's commencement speech, they probably didn't realize they'd be in the midst of one of the biggest media controversies of the year. 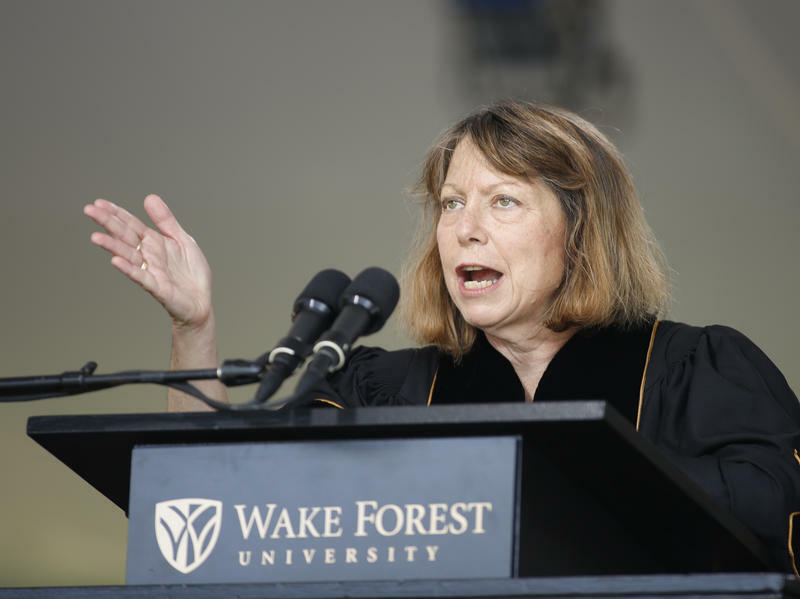 Jill Abramson, the former executive editor of The New York Times, addressed her sudden and controversial firing during a commencement address at Wake Forest University in Winston-Salem, N.C., on Monday. "Sure, losing a job you love hurts," she admitted. "But the work I revered, journalism that holds powerful institutions and people accountable, is what makes our democracy so resilient. 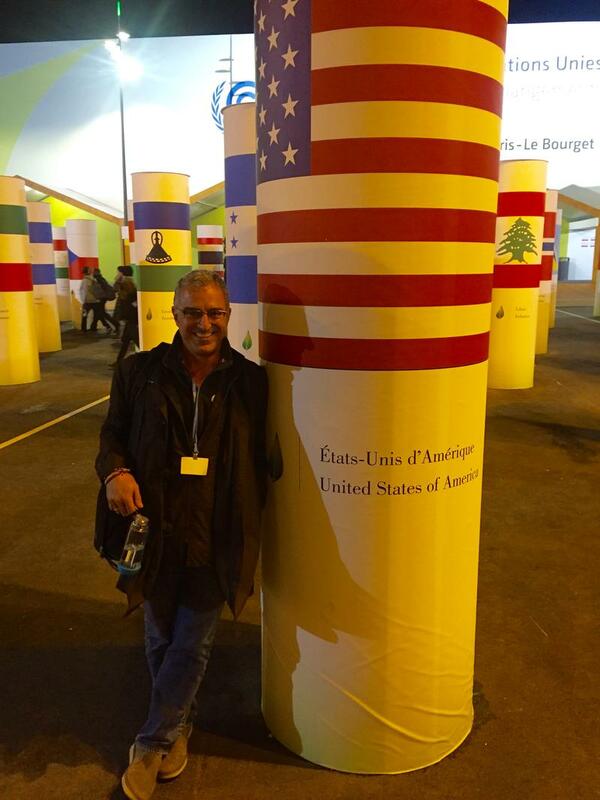 This is the work I will remain very much a part of." This segment live from the Triad Stage in Greensboro. 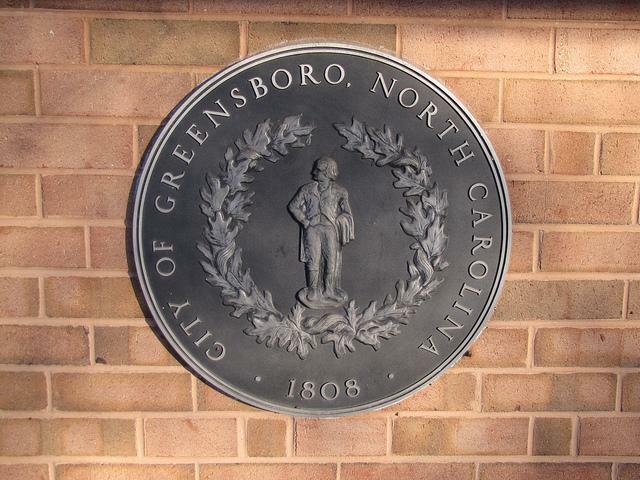 Greensboro City Council member Zach Matheny announced his plans to run for the 6th congressional race to replace Howard Coble. Plus, Wake Forest University is looking for a new football coach. Host Frank Stasio gets a Triad news update with Jeff Tiberii, Greensboro Bureau Chief. About 1,000 undergraduates and 600 graduate students received degrees at Wake Forest University's commencement exercises today. 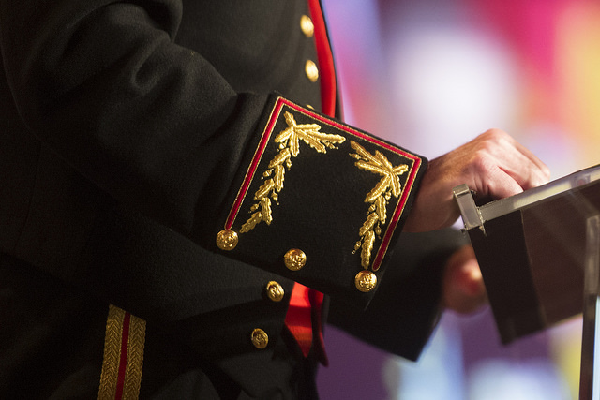 The school's Class of 2013 includes 11 recipients of the prestigious Fulbright Scholarship. Those students will be taking on post-graduate work ranging from researching regenerative medicine in Sweden to teaching Vietnamese children. PBS journalist Gwen Ifill delivered the commencement address and urged the graduates to keep several promises. 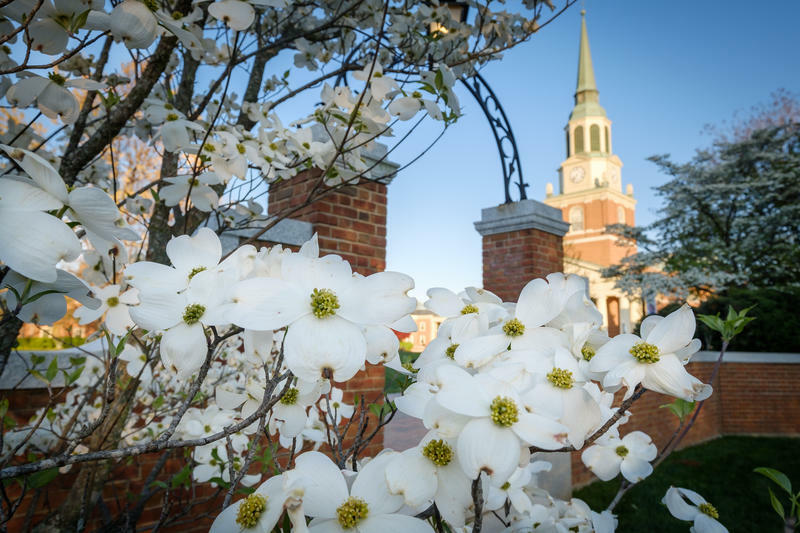 Wake Forest University has entered the next phase of its research project studying morality and character. The school previously called on psychologists to perform behavioral studies. 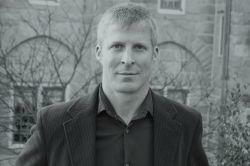 Philosophy Professor Christian Miller says that empirical data is the foundation for the character research. Now, philosophers and theologians will look at the issue. Some of the country’s premier universities are partnering to form an innovative online classroom program. 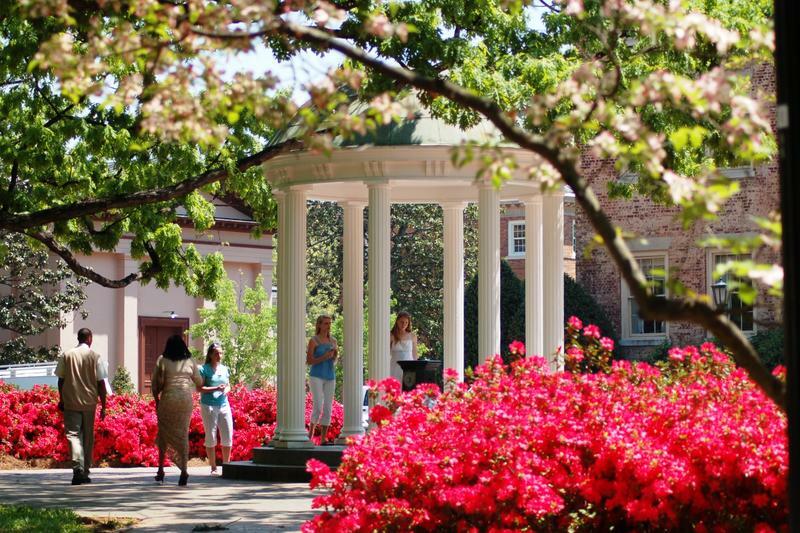 A student at Duke or Wake Forest or UNC-Chapel Hill has a dizzying array of classes to choose from on campus. 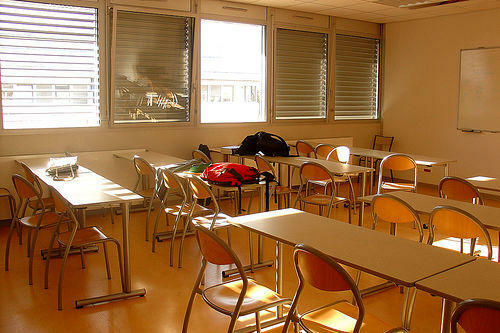 But some of those classes might not be exactly what they want or need, or the classes may not be offered when they need them. A new partnership called Semester Online aims to change that. The idea is to teach certain classes online, creating an even larger pool of courses for students not only at Duke, Carolina, and Wake, but also at Northwestern, Vanderbilt, and a dozen other elite universities. Duke Provost Peter Lang says it will be a great opportunity for students. Many voters are looking forward to the Presidential debates this election year, but competitive debaters might say that the civil discourse of our times has given up on formal argumentation. True debate depends on a certain openness and on the possibility that minds can change on the strength of a well-crafted argument. Wake Forest University has an award-winning debate team and their members are already preparing for the upcoming season. Duke is leading the Atlantic Coast Conference in a statistic not frequently reported in the sports pages. The Blue Devils topped the league in the percentage of student-athletes who graduated in 6 years. 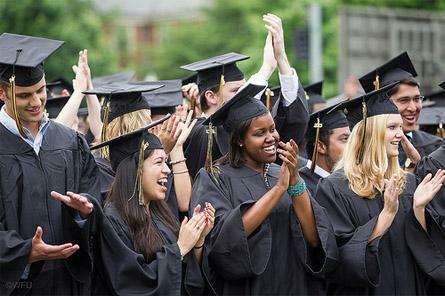 97 percent of the student-athletes who came to Duke in 2004 graduated by 2010. That ties Boston College for the best rate in the ACC. The NCAA graduation rate does not take into account student-athletes who leave school in good academic standing. Wake Forest University researchers are participating in a project aimed at better projecting upcoming world events. Instead of using traditional experts, researchers are now enlisting about 1500 everyday citizens as part of a new crowdsourcing model. Wake Forest Associate Psychology Professor Eric Stone says researchers hope to one day better predict political uprisings, terrorist attacks, and even World Cup Winners. Marketing professionals are helping launch a program at Wake Forest University designed to explore new ways to appeal to consumers. The school says it's partnering with marketing companies to teach students how the retail industry is changing. The project's executive director Roger Beahm says online purchases are increasing, which changes the way manufacturers have to present their products. Bedbugs have recently been found on the campus of Wake Forest University. Officials say dogs discovered evidence of the pests in a very small number of dorm rooms. Those rooms have been treated and are expected to be free of bedbugs as students arrive. Michael Waldvogel is an associate professor of entomology at North Carolina Statue University. He says N.C. State and Wake Forest use heat generating equipment to deal with any outbreaks of bedbugs. Wake Forest University officials are reacting to a report that aired yesterday on The Today Show. In the story, former student Maggie Hurt claims the school mishandled a sexual assault investigation in 2009. Eric Hodge: An audience at Wake Forest University was among the first to hear parts of Martin Luther King Junior’s “I Have a Dream” speech. King delivered the address 10 months before the historic speech in Washington, DC. Inge reports. On October 11, 1962 – Martin Luther King Junior spoke at Wait Chapel at Wake Forest University.
" This will be the day when all of God’s children, black men and white men…"